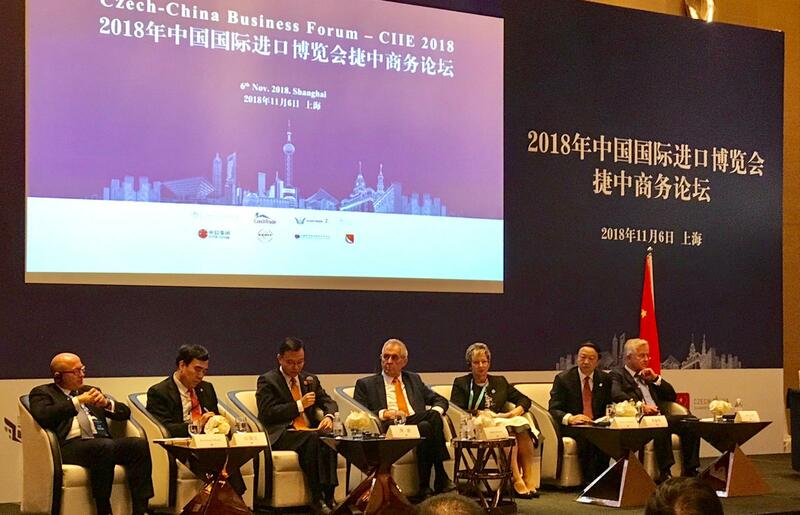 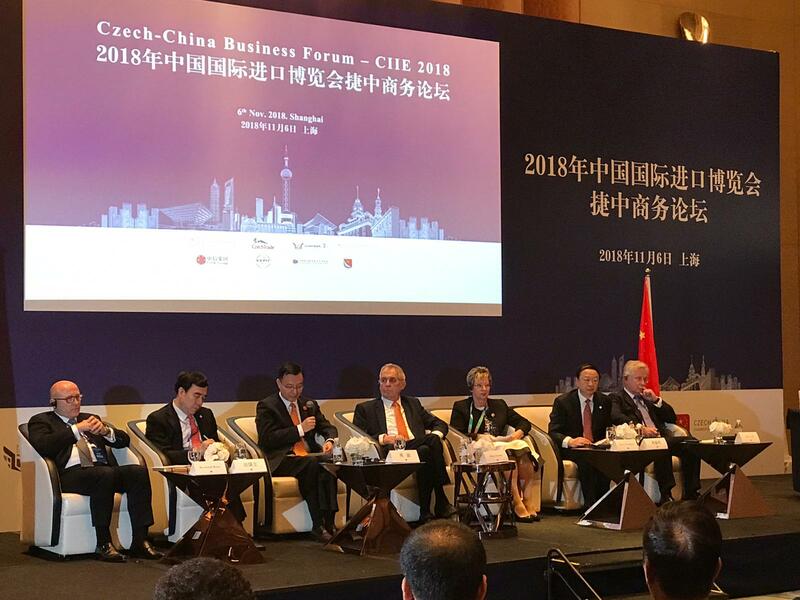 In days from 3rd November until 9th November 2018 a business mission, an accompanying mission of the President of the Czech Republic, Mr. Milos Zeman, took place in the territory of the People’s Republic of China. 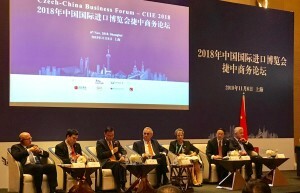 The mission was divided into visits to two cities to Shanghai and Guangzhou. 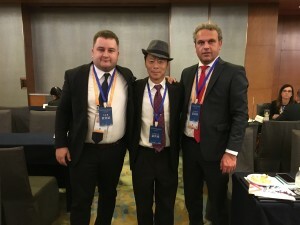 The entire mission was attended for the company Pars Komponenty s.r.o., the managing director, Mr. Ladislav Mazanec, and the business and project manager, Mr. Cyril Golembievsky. 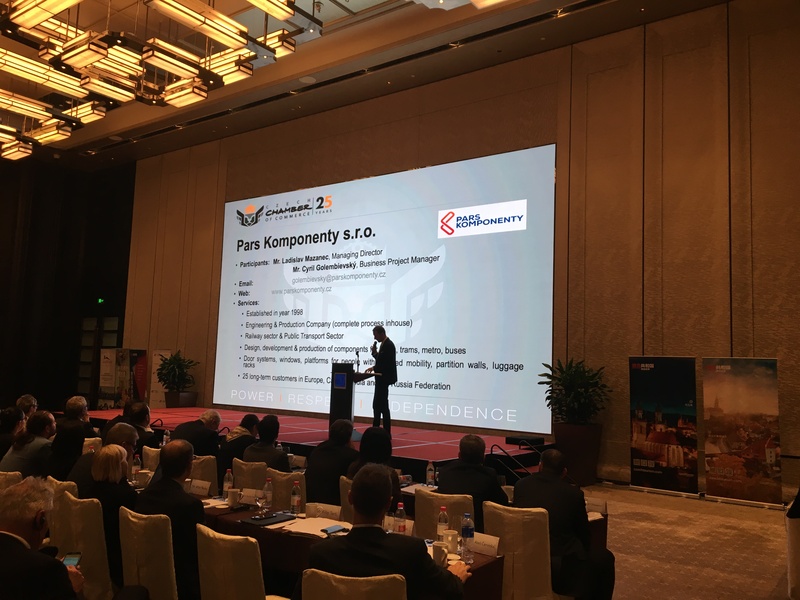 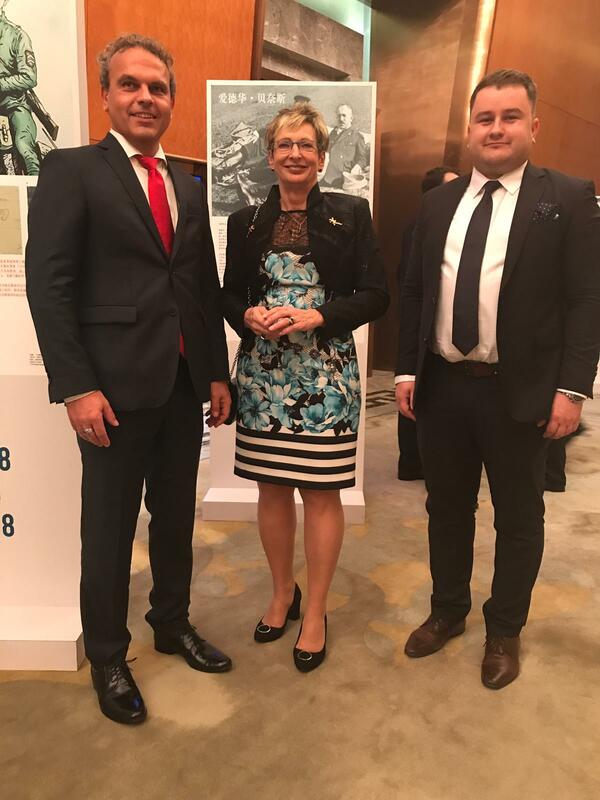 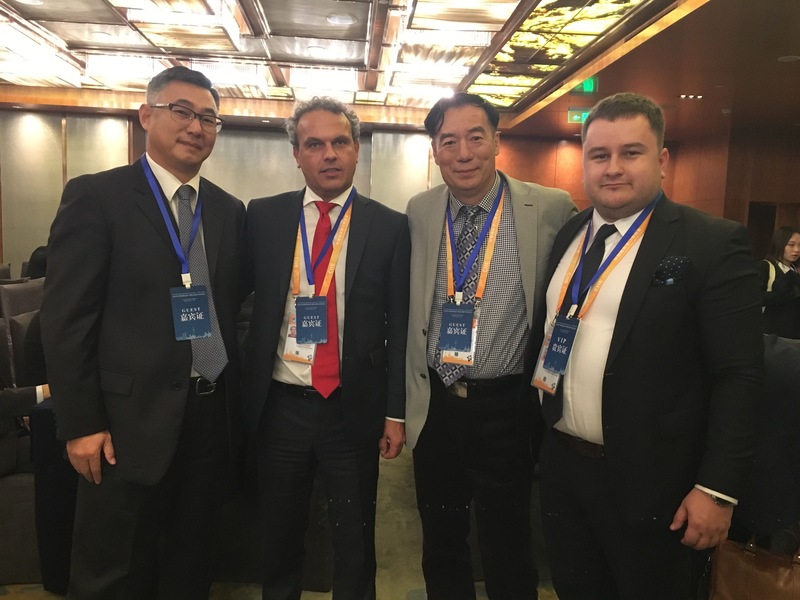 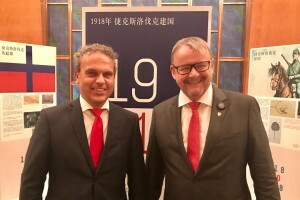 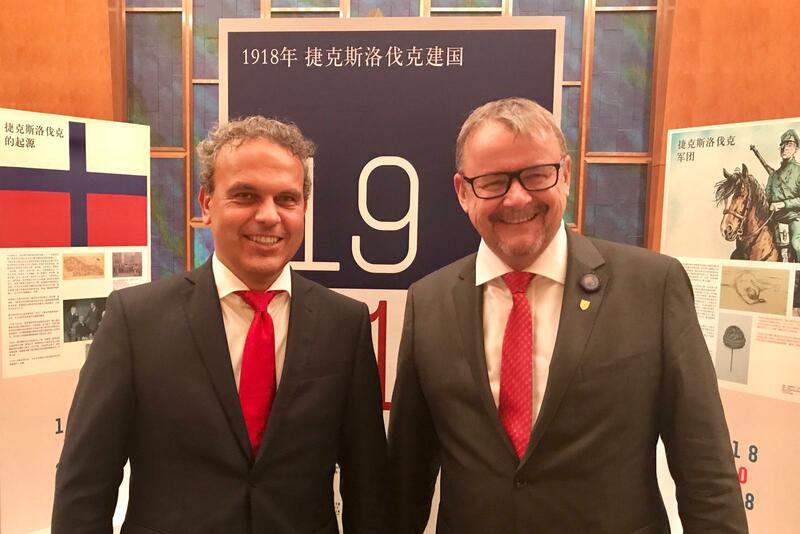 For company was a mission filled with the Chinese market observation, establishing important contacts in support of the growth of Czech companies abroad, especially CzechTrade, Embassy of the Czech Republic and CzechInvest. 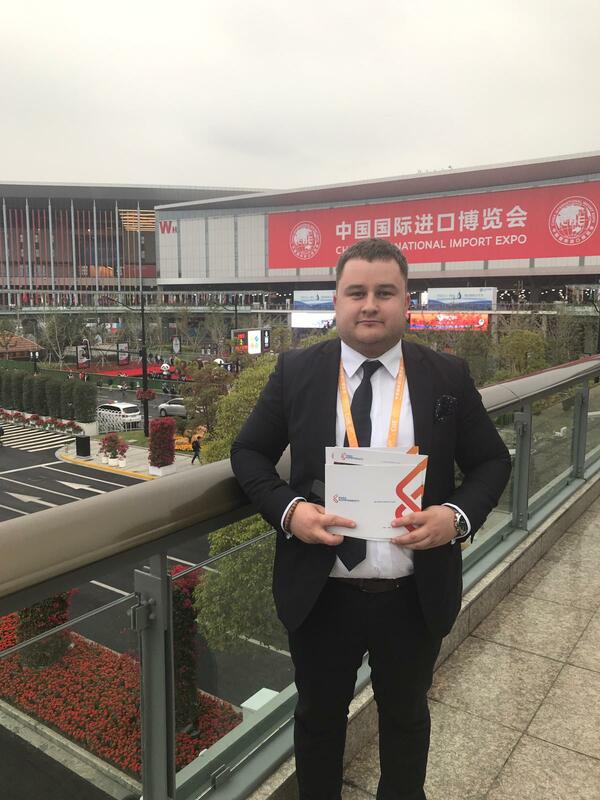 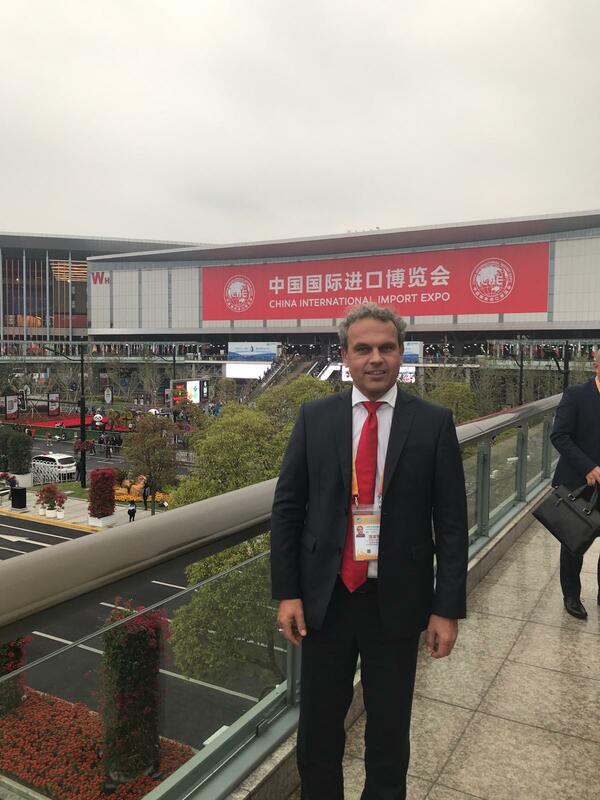 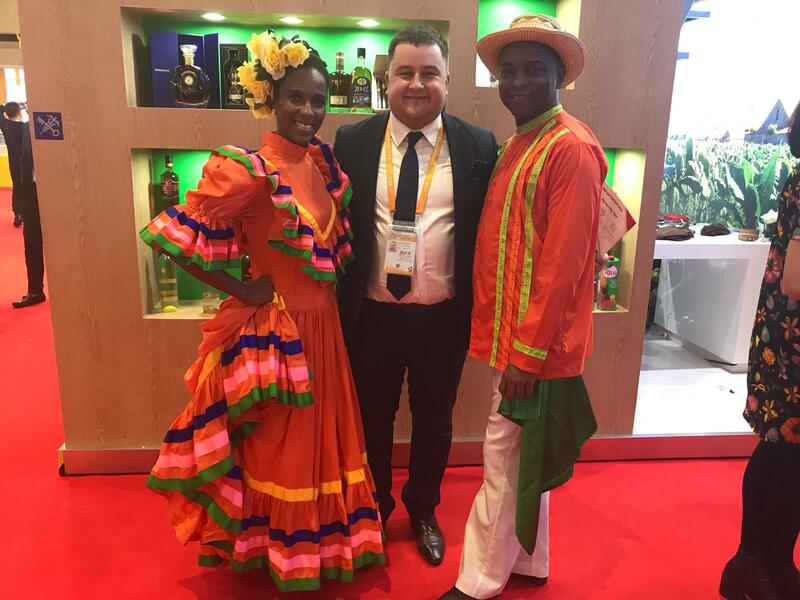 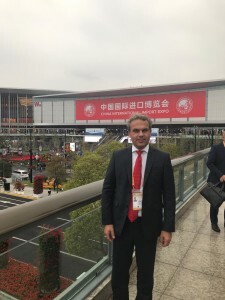 In addition, representatives of the company managed to obtain valuable contacts in the field of public transport and the manufacturers of railway wagons. Thanks for the considerable support of the Office of the President of the Republic, the Ministry of Industry and Trade, the Chamber of Commerce of the Czech Republic and all those who are actively involved in creating the good name of Czech companies on foreign markets. 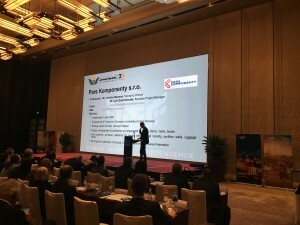 Presentation of Pars Komponenty s.r.o.